HIT IT FOR 6 AT HALVERSTOWN! This year will see a landmark in Irish cricket as Ireland take on England in a full test match for the first time ever- and in the holy of holiest of cricket, Lords. It may not be a landmark year for Halverston Cricket Club but, with its proud record as one of Ireland’s oldest cricket clubs, it is the 134th year in a row that it will turn out to play cricket. 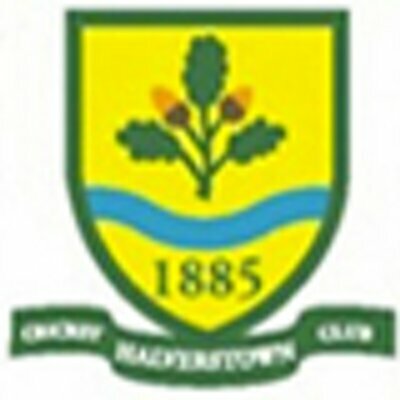 To keep this tradition alive Halverstown needs new players to join it every year and play in one of its two teams in the beautiful surroundings of the Harristown Estate in Brannockstown, County Kildare. Thursdays are the nights for “Nets” at the club, when players get a chance to practise. On Thursday 18th and Thursday 25th April it is a little different. On these evenings Halverstown is holding “Open Nets Nights”, inviting anyone to come along and have a go. If you want to learn about cricket or just to have a go and see how you get on or, if you are already a cricketer, a chance to play on one of its teams. The league team plays in the Leinster Cricket league whilst Halverstown Oaks plays friendly games, varying from the moderately serious to the highly social and very friendly version of cricket called Taverners. 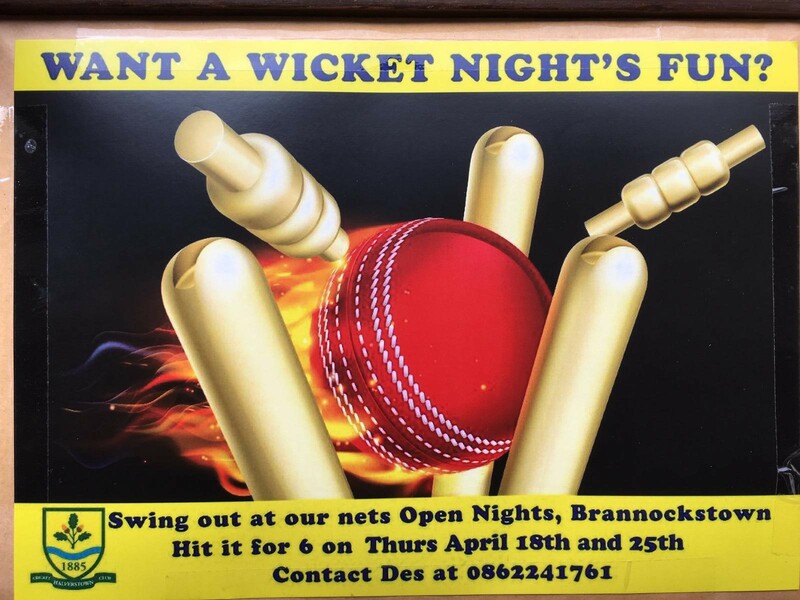 You don&apos;t have to be a member to come to Open Nets nights, just come along. We do not have a youth team currently so do not cater for under 13s unfortunately but other than that anyone can play. If you just want to have a cup of tea and watch what is going on, you are most welcome too! Nets run from around 6.00pm onwards, but just arrive at whatever time suits. Cricket is, unfortunately, weather dependant: if it rains there will be no Nets until the following week. Halverstown Cricket Club plays on Harristown estate, on the Naas side of Brannockstown about 100 metres before you reach the Liffey coming from the Naas direction. It is accessed at a gap in the estate wall on the left, which is the entrance to a house. Go past the house and behind it is the cricketing oasis of Halverstown. Come along and try for yourself. Ring Des Drumm at 086 2241761 if you want to find out more.